Free Shipping Included! 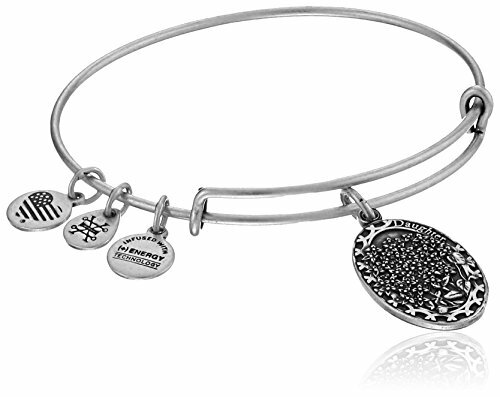 Alex and Ani Daughter Expandable Charm Bangle, Rafaelian Silver Finish by Alex and Ani at Lamont Design. MPN: A16EB11RS. Hurry! Limited time offer. Offer valid only while supplies last. Blessing • Friend • PossibilityA daughter fills the world with beauty. She brings new life and embodies a dream of possibility for the future.